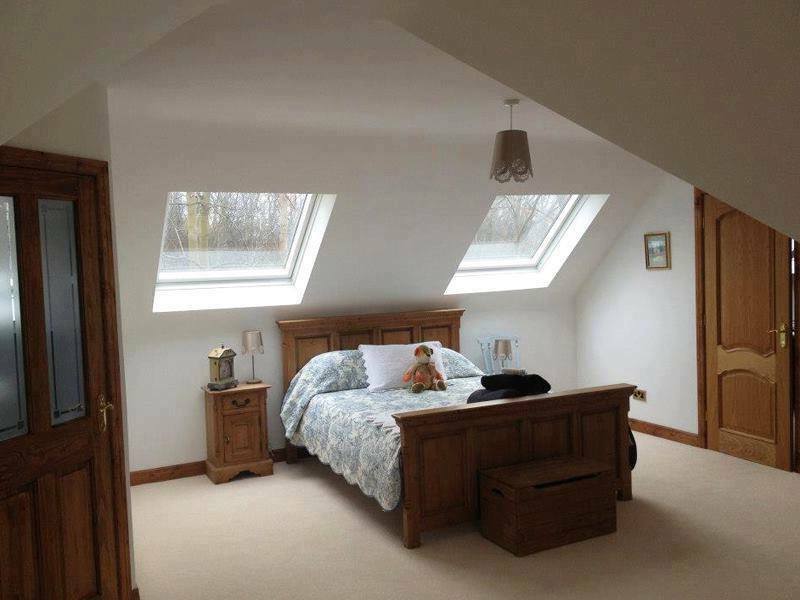 Rafter Loft Conversions offer Velux/Rooflight conversions from as little as £17,999 what better time to invest in your home to gain that extra living space, bedroom, study, bathroom or even a play room. Rafter-Lofts have over 15 years in the design and construction of every type of conversion, so whether you are looking to have a Velux, Dormer or Hip to Gable conversion, call Rafter Loft Conversions for your free quote. 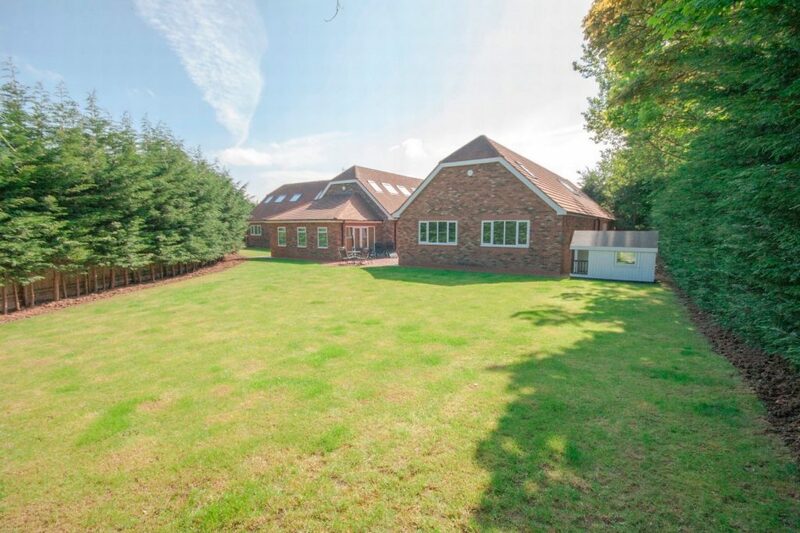 Rafter Loft Conversions will design your loft conversion to suit your needs and to ensure your completed loft conversion complies with all the current regulations, so the build runs as smooth as possible.